Drawing on meticulous archive research and interviews with Dusty's friends and collaborators, Paul Howes details every song in Dusty's entire catalogue. 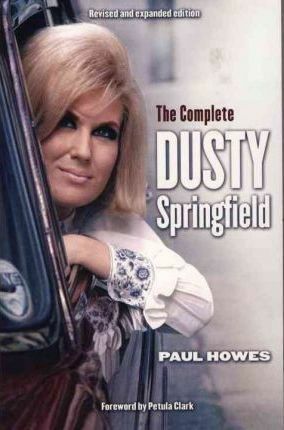 This revised edition of The Complete Dusty Springfield includes new chapters on the Lana Sisters and the Springfields, expanded entries on Dusty's solo tracks and an in-depth analysis of Dusty's live work for TV and radio. Paul Howes has consulted on many Dusty Springfield CD compilations. He publishes the Dusty Springfield Bulletin.